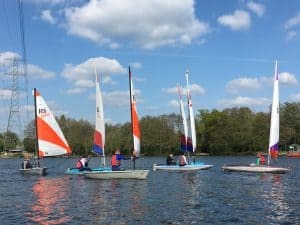 HOAC are hosting the first of the London Traveller Series events on Sunday 28th April 2019. We would like to invite young sailors from across London to take part in this event. 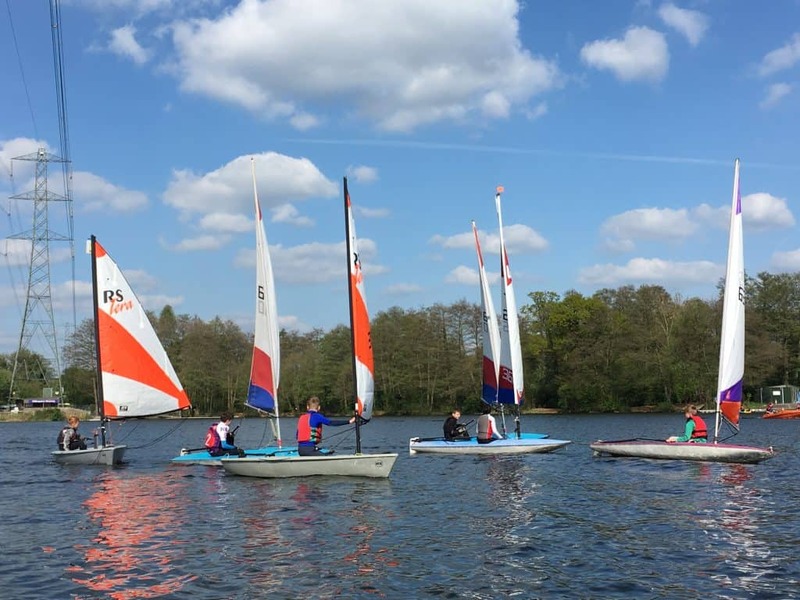 You can race in Toppers, Feva’s, Laser Radial’s or Tera’s, prizes for top positions in each class. £6 for single hander, £12 for double hander. For those interested in racing in Hansa 303 accessible boats please contact the the centre as these events will only take place if there is enough interest. You can register from 9am and their will be a race briefing at 10.15am. We are aiming to get 4 races in. We will have tea and cake for sale and their might also be soup at lunch time. This is the first of 5 events with there being an overall prize at the end of the season. 3 Events to count.